For more than 120 years, Florence Crittenton Services of Colorado has been empowering women and their children. 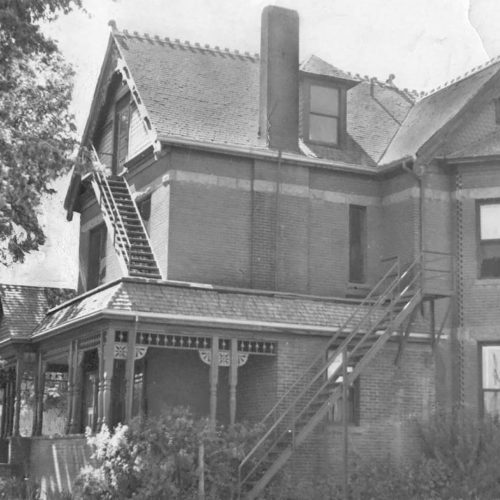 With assistance from the Ladies’ Relief Society, the Florence Crittenton Mission was established in Denver in 1893 to protect and shelter vulnerable young women. It was one of the first five homes established outside of New York City. 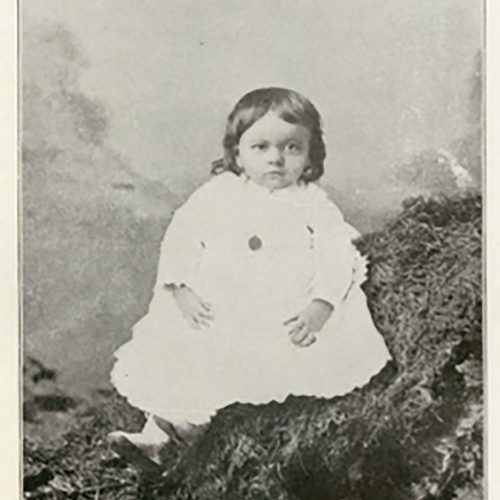 A special Act of Congress in 1898 signed by President William McKinley granted a national charter in perpetuity to the National Florence Crittenton Mission, and was the first U.S. national charter ever given to a charitable organization. 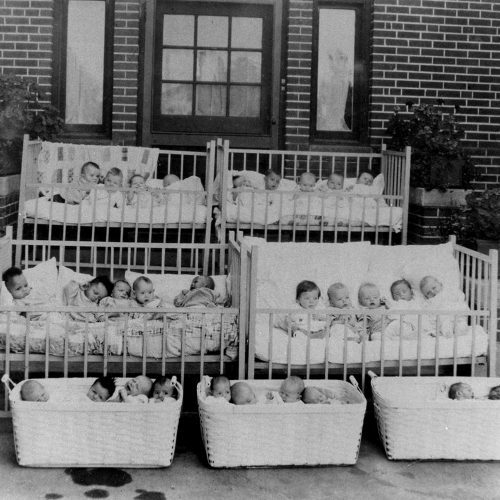 At the turn of the 20th century, Florence Crittenton became a residential home for unwed, pregnant women who lived at the home until they gave birth and placed their children for adoption. 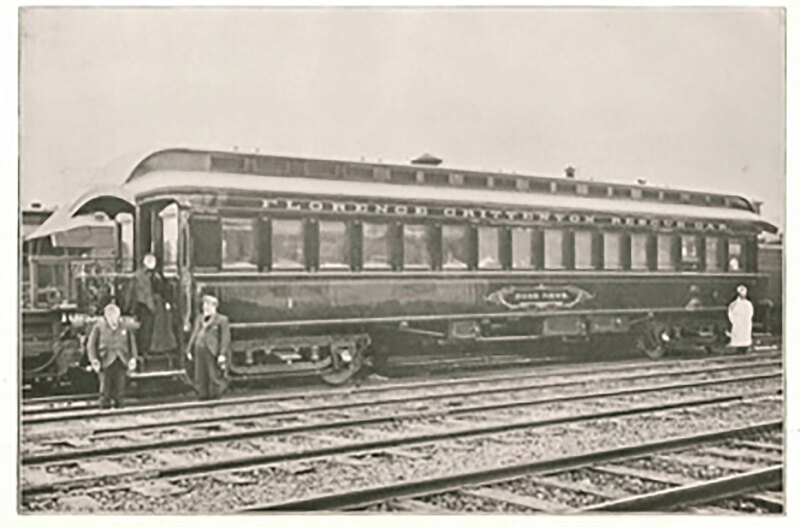 Florence Crittenton Services (formerly known as Parent Pathways, and before that, Human Services Inc.) was created in 1975 from the merger of three historic programs: Family and Children’s Service (formed in 1874), Florence Crittenton Services (formed in 1893), and Travelers Aid (formed in 1907). Florence Crittenton Services also was one of the four original Denver agencies to be funded by Mile High United Way. Our roots in Denver are broad and deep. Florence Crittenton Services continues to evolve to meet the changing needs of our community. Beginning in the 1970s, the demand for a traditional unwed mother’s home diminished, and the Florence Crittenton Home closed in 1981. However, there still were many teen mothers living in poverty who needed support to graduate high school and raise healthy families. 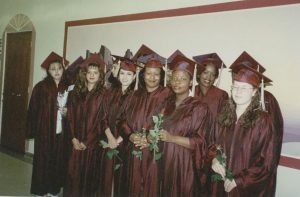 In 1984, Denver Public Schools, the Junior League of Denver, and the Colorado Department of Human Services partnered with Florence Crittenton Services to create the Teen Parent Education Network to help teen mothers continue their education and earn credits toward a high school diploma, learn about child development, build parenting skills, and access other resources to raise healthy families. This collaboration was the start of the public-private partnership between Denver Public Schools which operates Florence Crittenton High School, and Florence Crittenton Services which provides comprehensive, wrap around services to teen mothers and their children through the Early Childhood Education Center and the Student and Family Support Program. Florence Crittenton Services moved to its current campus in 2001. In 2012, it embarked on a $2.8 million Building for Teen Family Success capital campaign to expand and renovate the campus to assure the long-term success of teen mothers and their children. Denver Public Schools also invested in the campus with $6 million from the 2012 DPS General Obligation Bond. The new and expanded Florence Crittenton Campus officially opened in August 2015, and now includes a new Florence Crittenton High School with expanded academic course offerings including: a Certified Nursing Assistant Program, a gymnasium, a library, and Colorado’s first school-based health center for obstetrics and pediatrics. Florence Crittenton Services also increased capacity in the Early Childhood Education Center to serve children 6 weeks through Pre-K to get them kindergarten-ready, three new playgrounds, and additional space and resources for the Student and Family Support Program which provides social and emotional support to teen mothers, their children, and their families.